Humans have a natural feel for the outdoor environment. The earth, sky, water, plants and other outdoor elements will make you feel refreshed and calm. 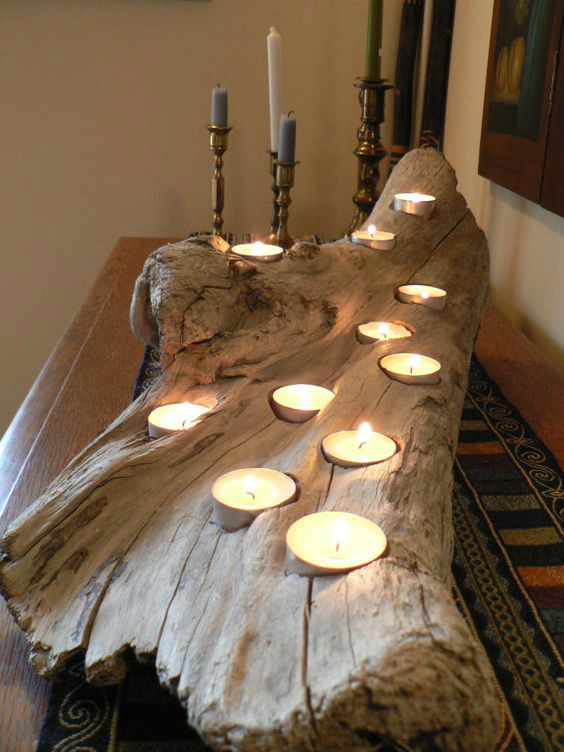 There are various ways of getting these elements from outdoors, in to the comfort of your home. 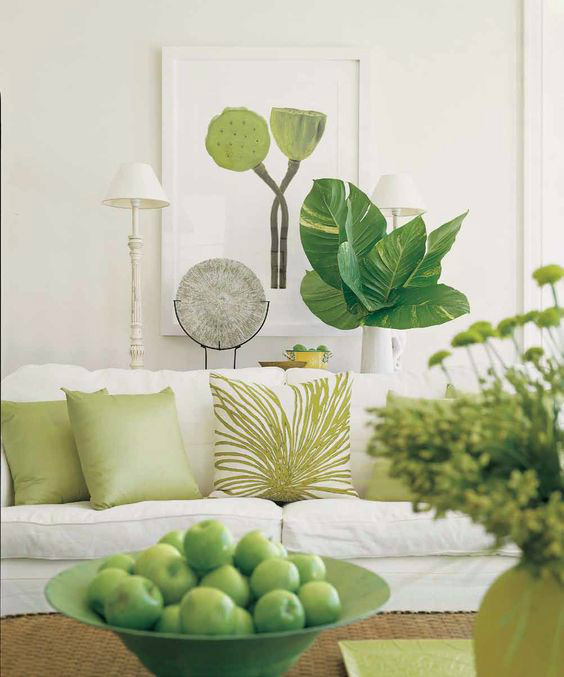 The obvious method is by bringing in plants, generally flowers into your living space. 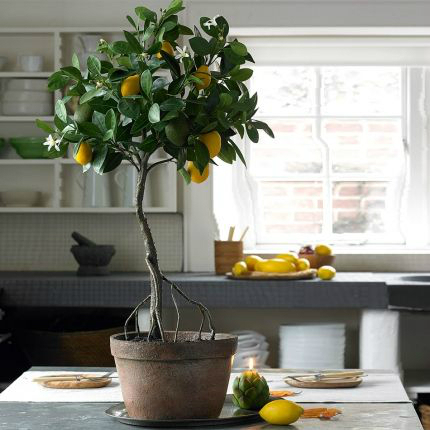 Here are other simple ways of transforming your living space in to a natural hub. Natural light is available freely and will give you a wonderful feeling. Current architecture allows for use of wide windows and doors with enhanced clear glass panes to bring in maximum light. You may also need to replace heavy drapery with light fabrics or sheers. 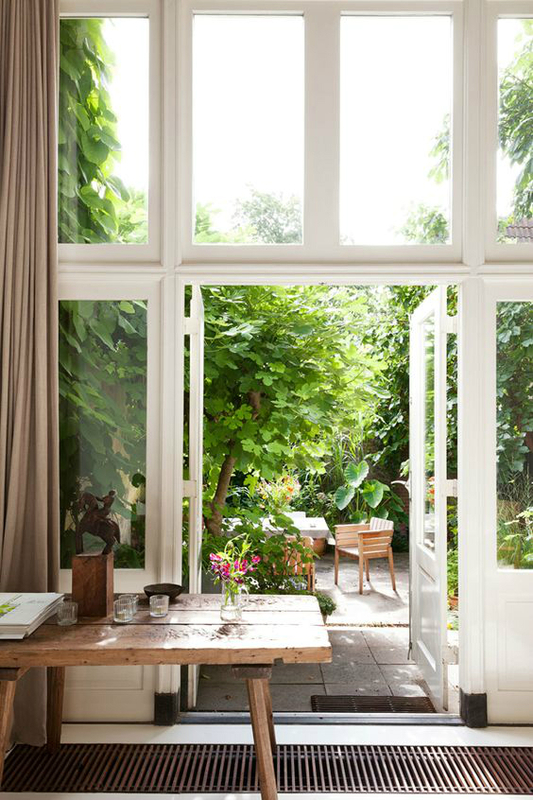 The trick is to let in maximum natural light into your living space daily, and experience the outdoors pour into your space. A collection of small and medium glass vases and terrariums provides a perfect way of displaying flowers, mosses, small houseplants, and other natural elements. Try the mix-and-match collection to look right at home on top of your console table in the dining room or living room. 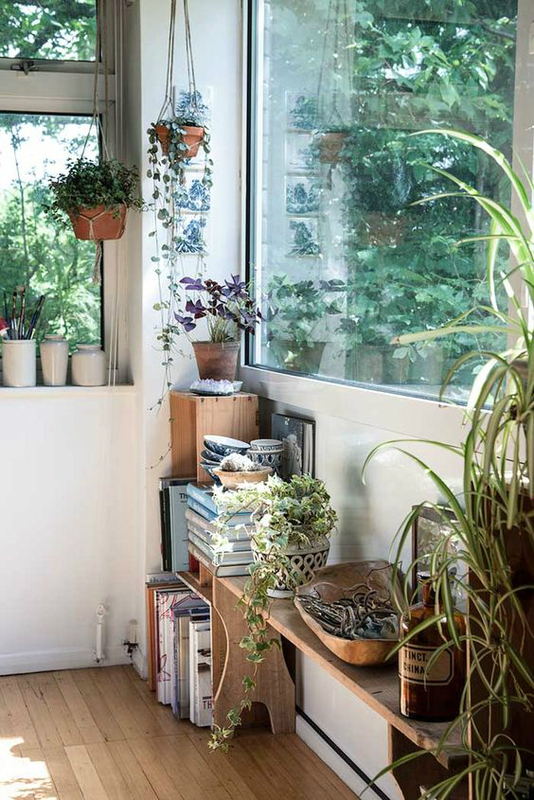 You may pair your plants with a collection of small birds, botanical prints or gardening books to illustrate the eclectic garden look in addition to unifying your décor. You need to clear overgrown bushes, or ugly dumpsters blocking the outside view. Bring the nature in by enjoying beautiful views of landscaping, swimming pools, birds or just kids playing in the yard. The modern interior décor trend is to use foods and vegetables to decorate your home. Use lemons, mint, and limes to generate a visual and aromatic natural inspiration. For your centerpiece or table top display, collect a number of cylindrical vases of various sizes, and put in large leaves with varying color striations and textures. Add a little water to the vases and dip the leaves inside to enhance a natural feeling with a modern twist. 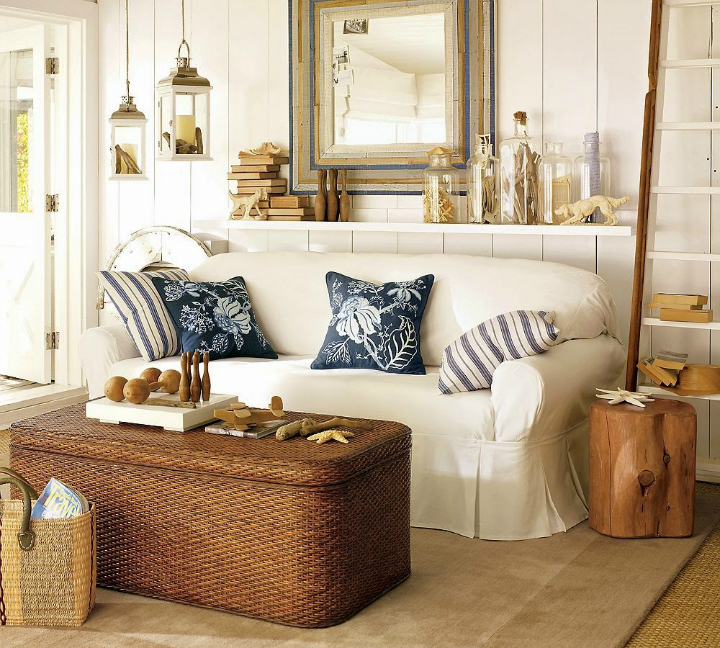 Rocks, wood, sea shells, straw and jars of beach sand are just a few objects that you can add to your living space to enhance the outdoor feeling. Try out murals and photographs of these elements as well if you can’t access the real thing. Potpourri scents and woodsy incense are always a great treat. Sounds of wind, rain, and the roaring waves of the beach will make your body feel relaxed and in tune with nature. This is common in luxury joints and the same can be experienced in your home. 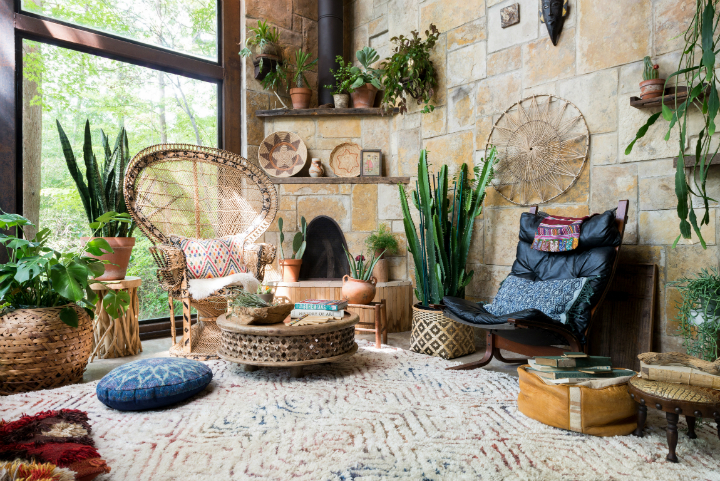 Wicker, Hemp, Jute and Rattan are enticing materials inspired by nature. 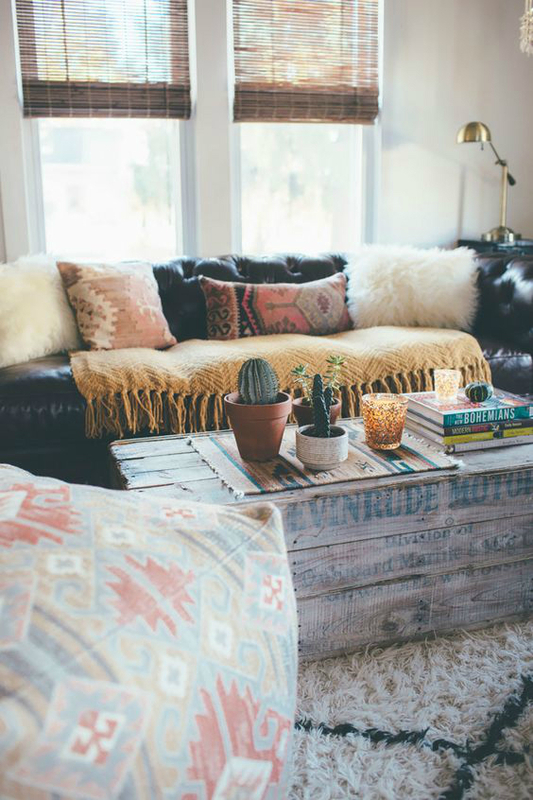 Use these materials for your furniture to provide a comfortable oasis for relaxation. You may also use them for decor – baskets, lampshades, and rugs to spice up the living space. Green reminds us of the earth, plants, and grass. Blue is refreshing like spring water and the sky. Yellow will stir a sense of freshness as experienced with the sun and wild flowers. 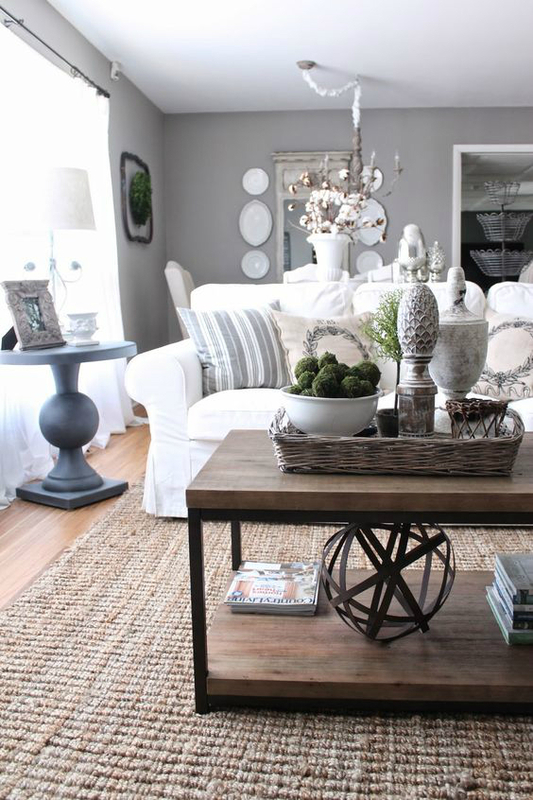 Neutral color tones like white, beige and tan enhance the natural feel for your interiors. Do not be shy to try various color combinations on your walls, beddings, window coverings and décor to bring the outdoors in to your living space.